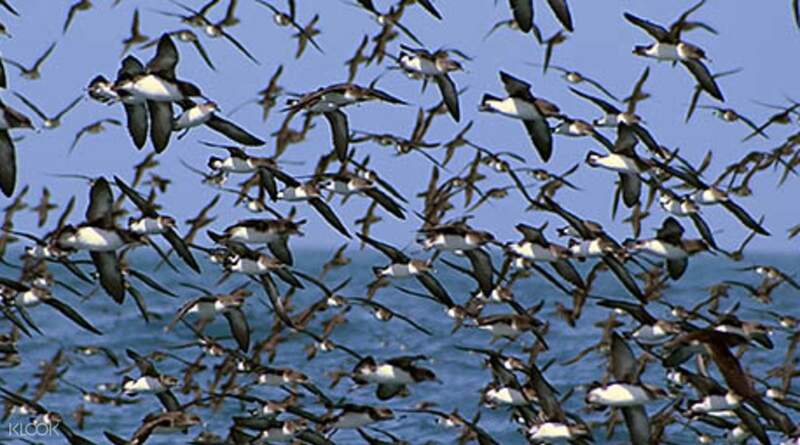 Watch the majestic seabirds in action! I love klook..will definitely book again with you. 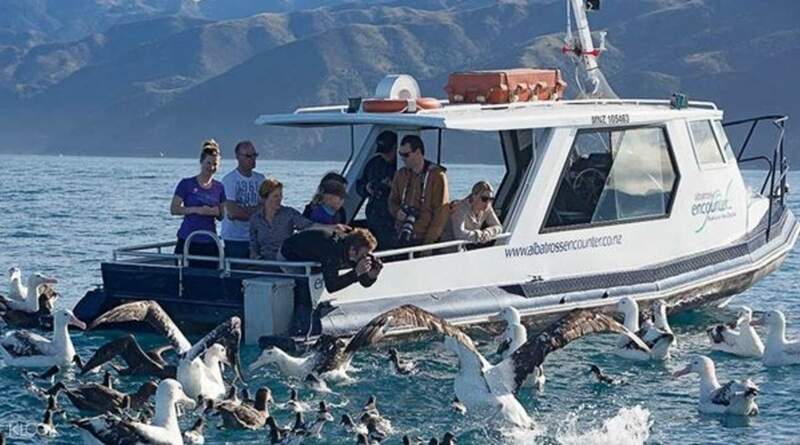 You may have heard that Kaikoura is one of the best spots in New Zealand’s for whale and dolphin sightings. 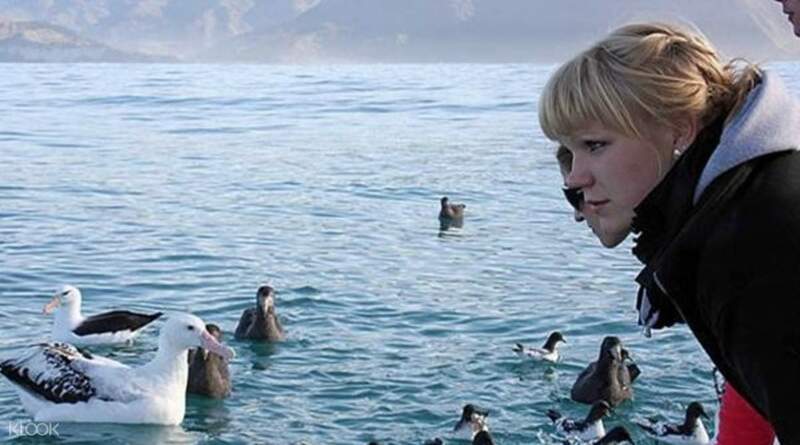 But that’s not all — it’s also an area abundant in seabirds like the southern royal albatross, one of the world’s largest flight birds. The three and a half hour tour offers a unique opportunity to see the majestic birds up close and take plenty of photos. Your meet up location is a two and a half hour drive away from Christchurch during – the perfect opportunity to enjoy stunning panoramic views of the region’s rich natural beauty. 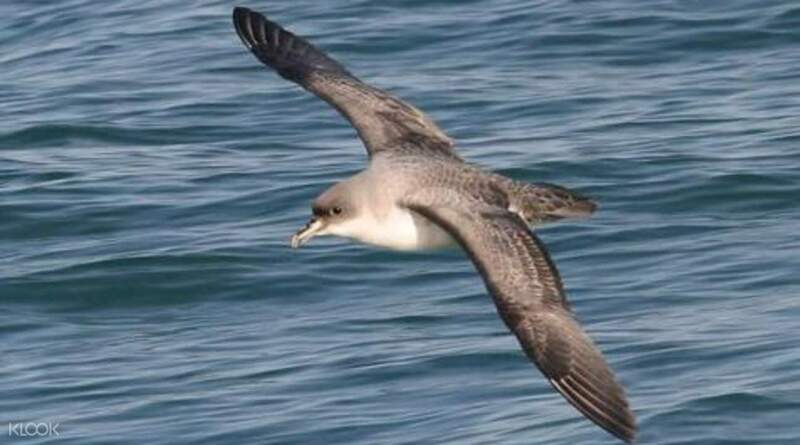 Once you arrive at the port, hop into a sailboat and cruise away from the coastline to reach the best albatross viewing spots. Admire the birds in their natural habitat and keep the camera ready for sightings. I love klook..will definitely book again with you. I love klook..will definitely book again with you.